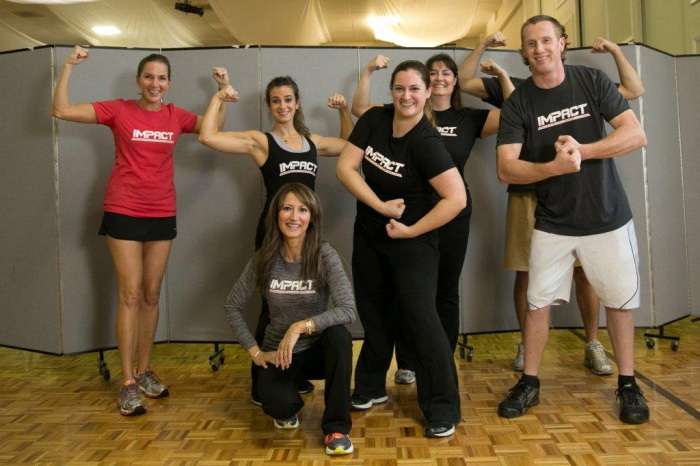 IMPACT is your one month fitness and lifestyle program designed to get you fit or fitter fast! 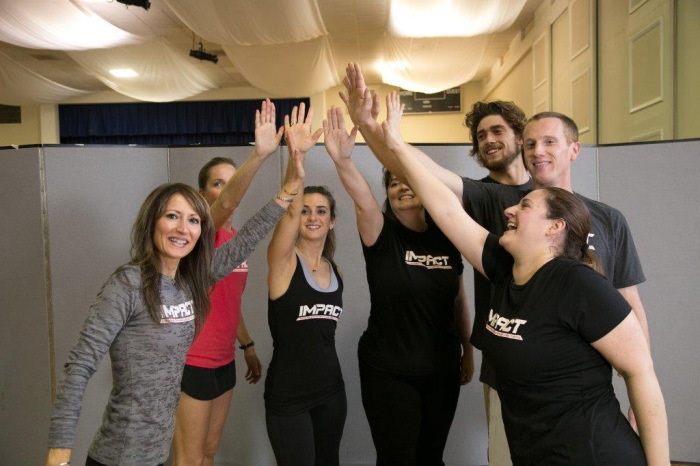 IMPACT incorporates all of the advanced training principles used by the fittest athletes and fitness models and modifies it into a fun and productive group workout you can enjoy and see quick results from. The workouts are 3 days per week for 55 minutes. 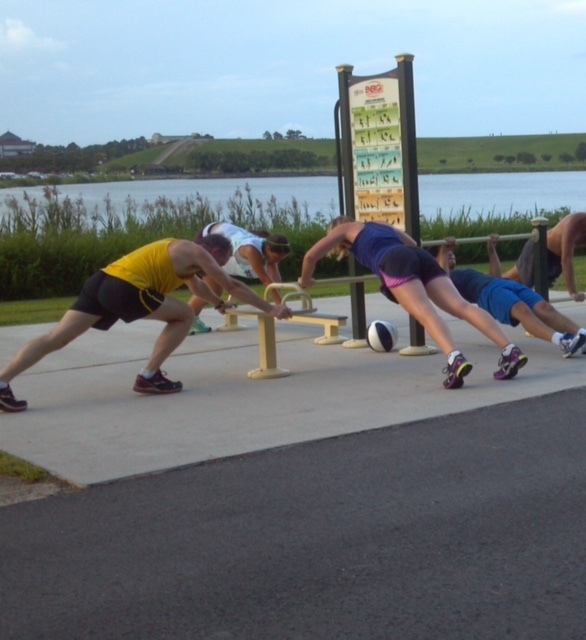 Each workout includes a 5 minute warm up to get your energy up, your blood pumping and prepare you for what’s to come. Next is a 10 minute speed, agility and quickness segment referred to as SAQ. Here you will perform drills seen in track and field events, and from your grammar school gym class. SAQ is followed by 20 minutes of strength and conditioning. You can expect some traditional and some new strengthening moves to sculpt your perfect body. 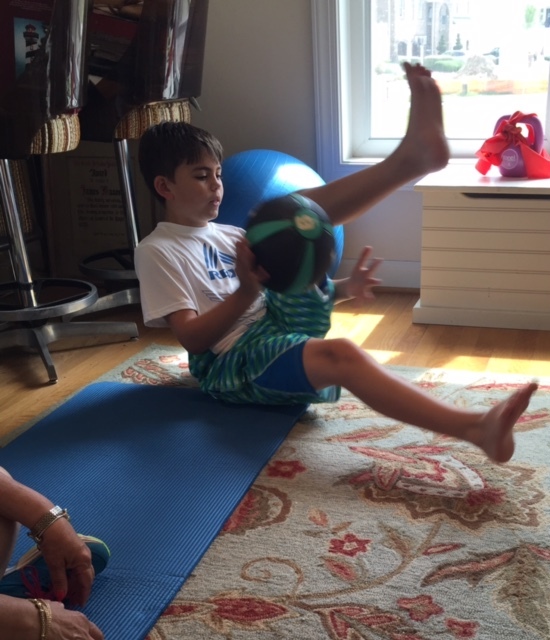 Monday is a lower body focus. 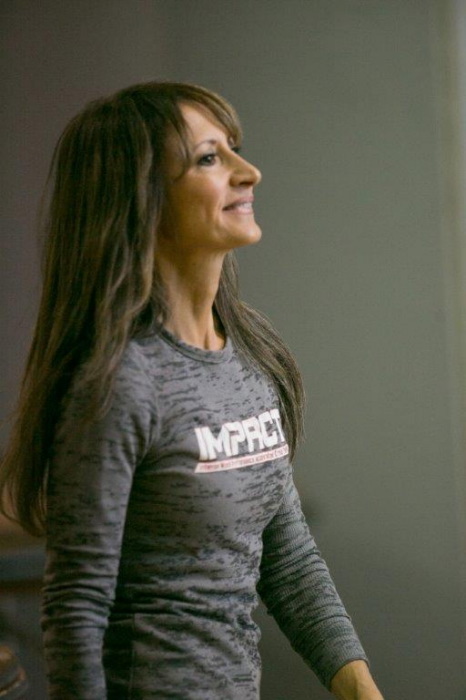 Wednesday targets the upper body and on Friday is the important midsection including any and all muscles below the chin and above the hip bone. 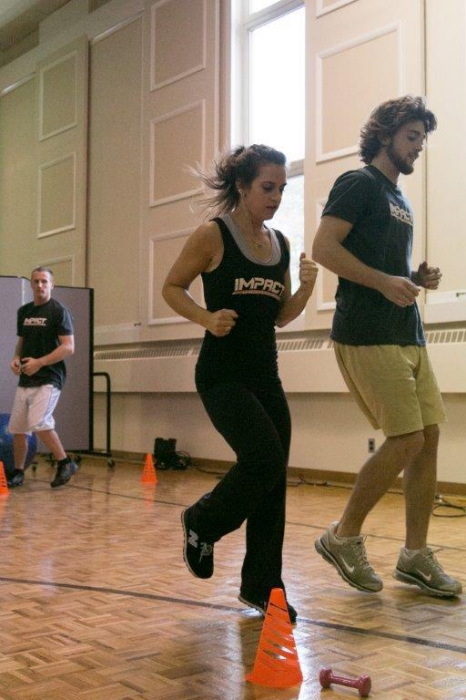 Just when you think you have exerted yourself, get ready for 10 minutes of fat blasting cardio conditioning to leave your metabolism at an all time high for hours following your IMPACT workout. Finally you will be rewarded with 5 minutes of total body stretching that will leave you feeling accomplished, happy, successful and inspired. 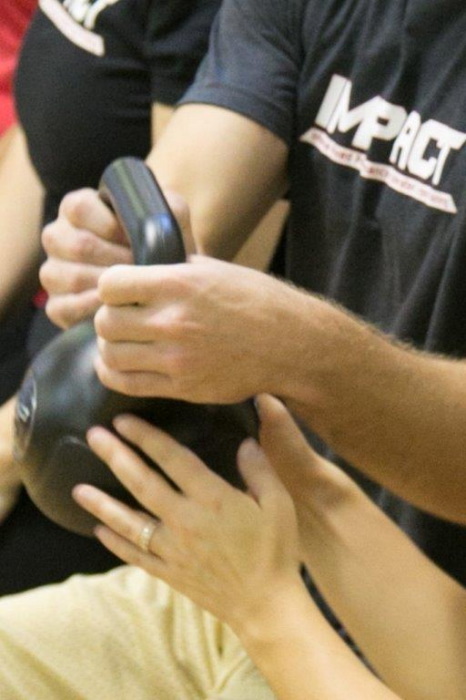 While the workouts sound intense (and they are) your instructor is a certified professional who knows how to modify the exercises for all levels and abilities. You will be instructed to perform as much as you can handle, given modifications for your abilities and will be supported in achieving the results you desire. Do not let fear or intimidation keep you from these classes. 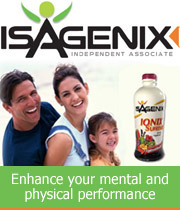 In a month your abilities will be heightened and you will be in a new body. 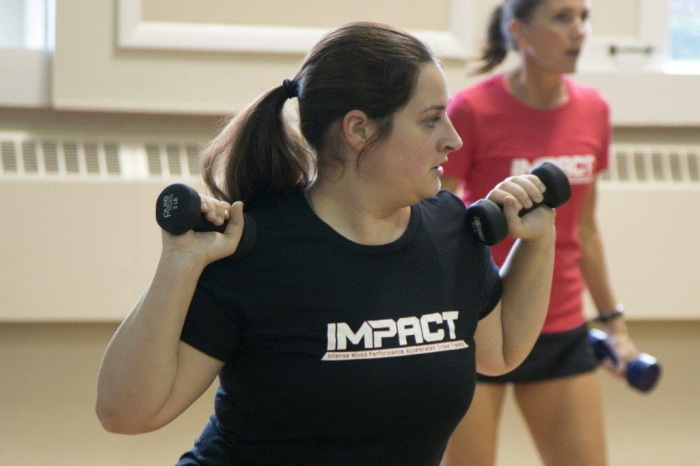 IMPACT is more than a workout, it’s a lifestyle program. 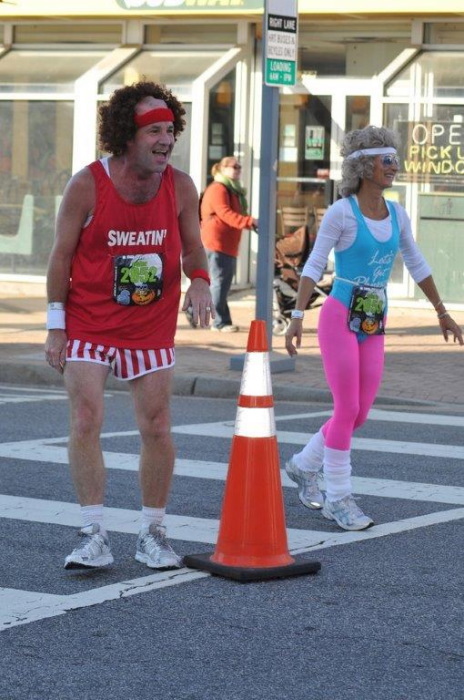 After you register and prior to your program starting, you will receive a welcome letter with the instuctions you need to be successful such as details about hydration, what to wear, what to bring, location of class, instructors contact info, etc. 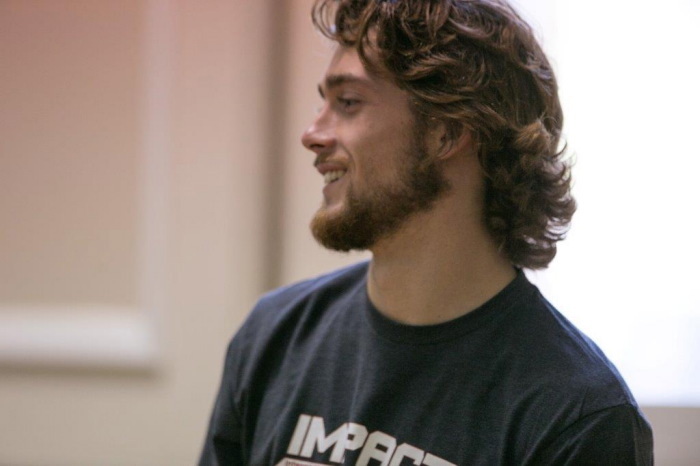 Your program is carefully supervised by an IMPACT certified coach who knows you personally and is dedicated to you reaching your goals. 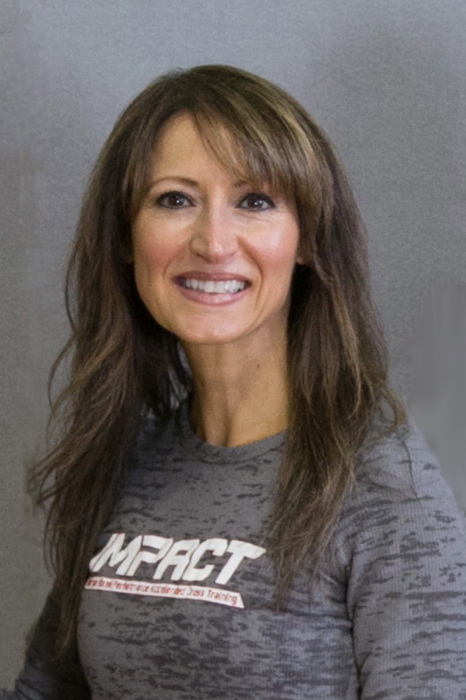 Prior to each program you will be enlightened by a nutrition seminar focused on enhancing your metabolism and maximizing your results. 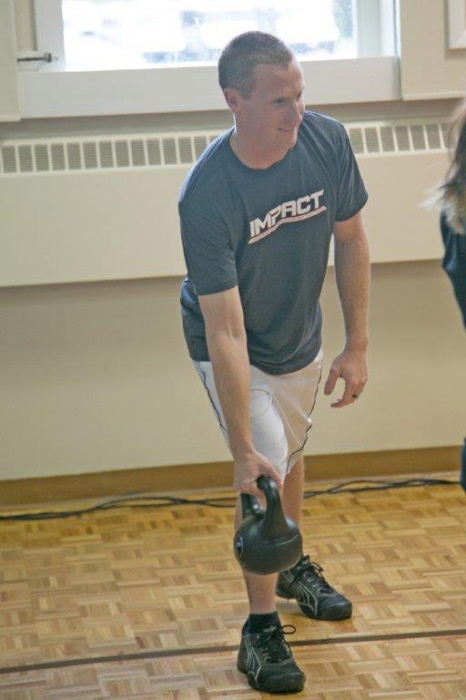 After the nutrition seminar you will have your fitness assessment to document you starting point and establish goals. The program also includes optional weekly weigh ins, photos, food log feedback, 12 monthly re-powering newsletters and more. 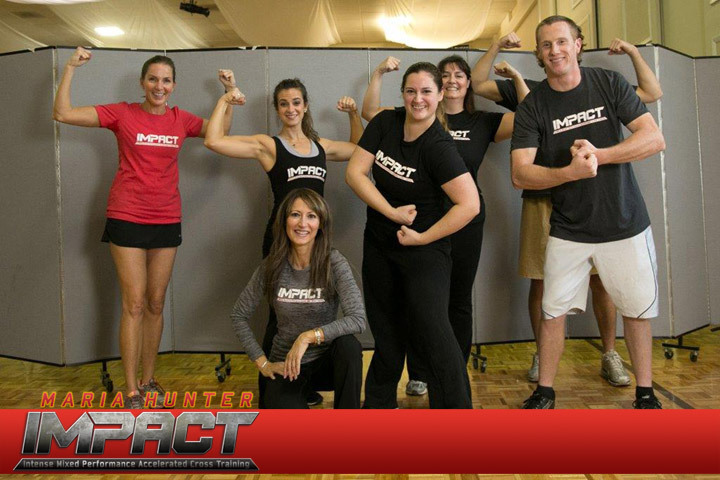 The IMPACT program is meant to be continued month after month as your source for ultimate fitness. Those who attend the nutrition seminar, all 12 monthly sessions, participate in the pre-and post assessments, read and apply the e-mails and follow the nutrition plan will see the most dramatic results in one month. Expect fantastic results!